Need a Mammogram? Look no further than Lundberg Medical Imaging. A screening mammogram does not prevent cancer, but detects cancer at an early stage when annual mammograms are performed. Breast cancer is the most commonly diagnosed cancer in women and the second leading cause of death among women. At Lundberg Medical Imaging we strive for excellence in breast imaging, early detection, and superior patient care. All of our technologists have undertaken specialized training and certification in mammography. 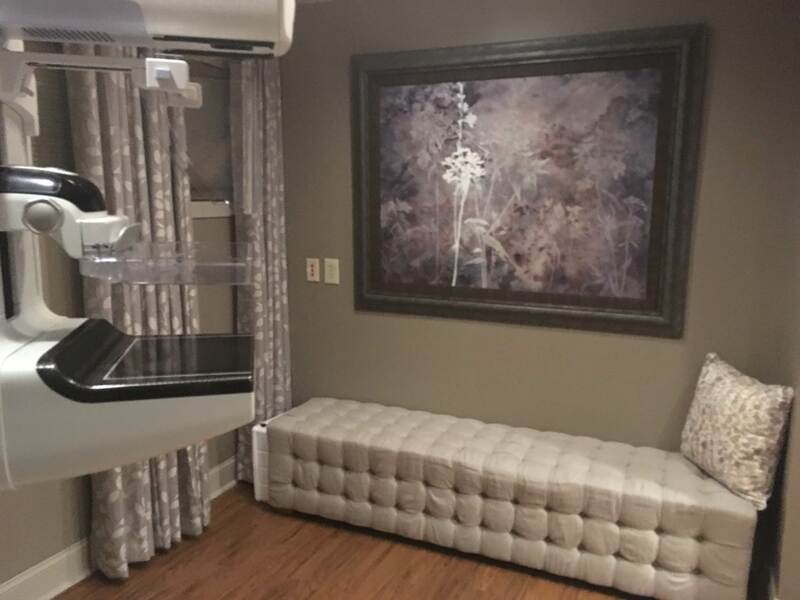 Our facility also offers state of the art, American College of Radiology accredited, digital mammography equipment. A routine mammogram takes two images of each breast in compression. If you have breast implants, additional images are required to complete the study. Compression is required and plays a key role in separating breast structures for optimum visualization. If the radiologist detects a change on your mammogram, additional images with a possible breast ultrasound will be obtained to allow us to properly evaluate changes. If necessary, a short-term follow up or biopsy will be recommended. Please allow 30 minutes for a routine exam. If additional imaging is required, this will add time to your visit. Please wear a two-piece garment as you will be required to remove items from the waist up. A gown will be provided for you. Many of our patients choose to schedule a bone density exam on the same day. If you do so, wear pants with an elastic waist and no metal and you will not have to change out of them. Do not wear deodorant on the day of the exam in order to prevent potential artifacts on the images.